I would like to share my simple, low budget power cord. Length of the cable is 1m. I know is probably nothing special but still better than one which came with most of the devices. I know this is just an entry level, parts are pretty cheap, but this is what I can afford at this moment. 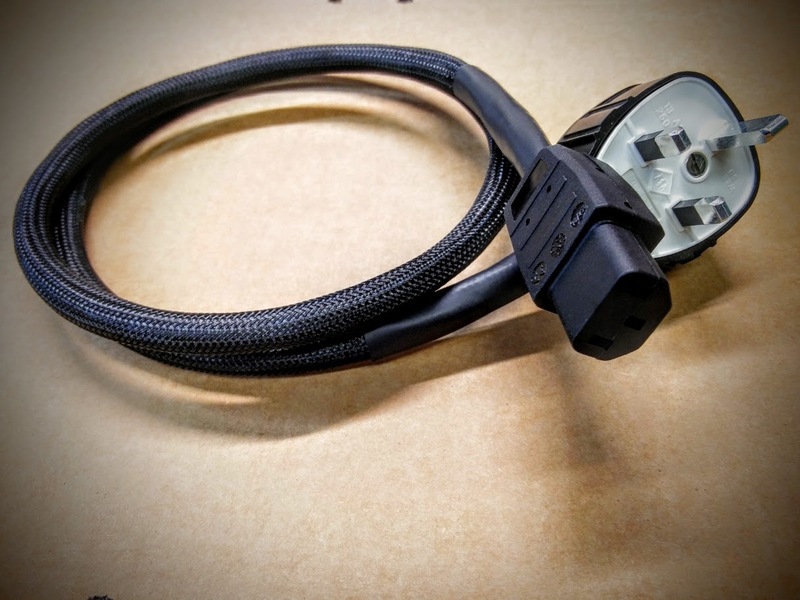 I know I will not use same parts in future as the plug and IEC are pretty tight for this size of the cable. Screen braiding is wired together with earth core on the 13A plug side but not in IEC. 4th core, black wire in the cable is not used. Is simply cut off on both ends. Now you ask why I have chosen 4 core cable where I did not need and have not used the last wire in it.